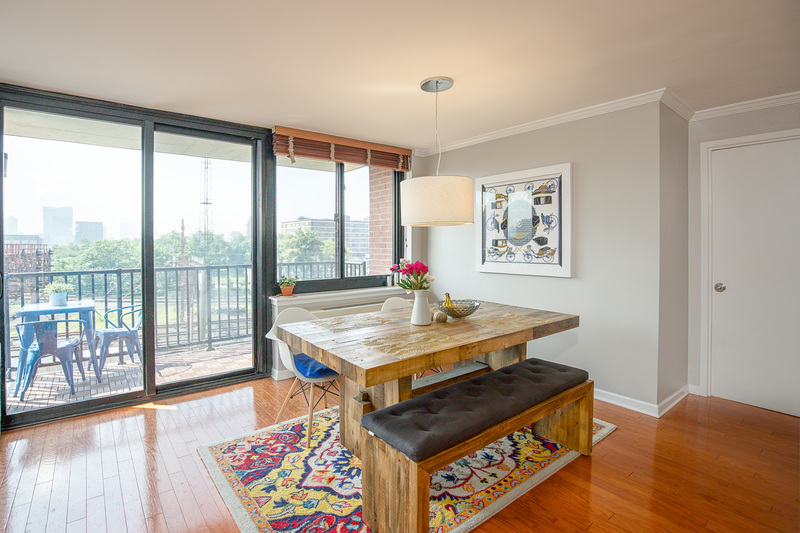 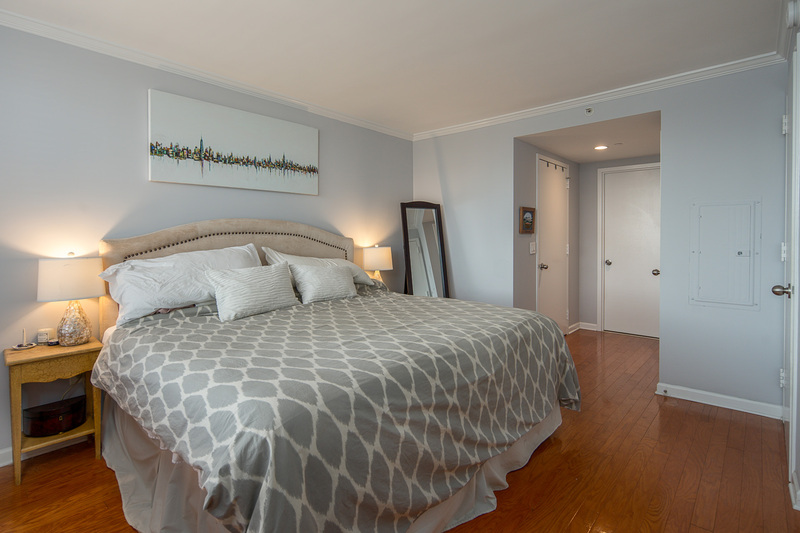 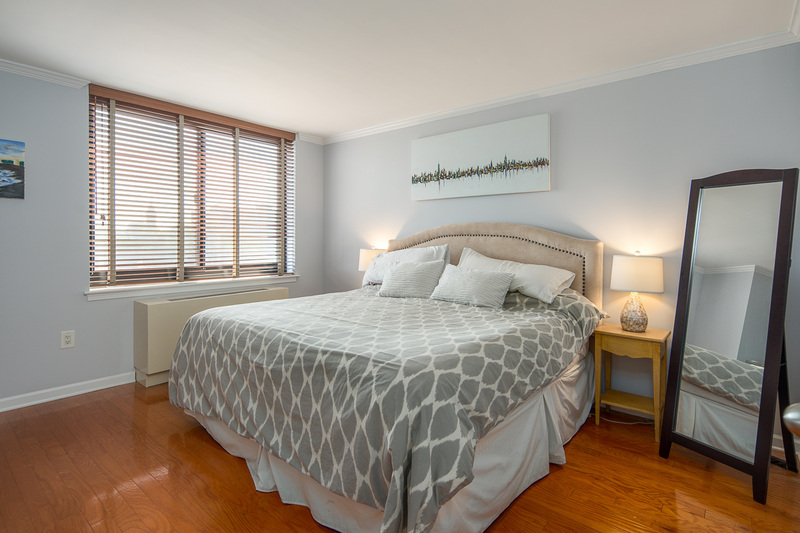 Welcome home to this bright and beautiful 2 bedroom/ 2 bath condo. 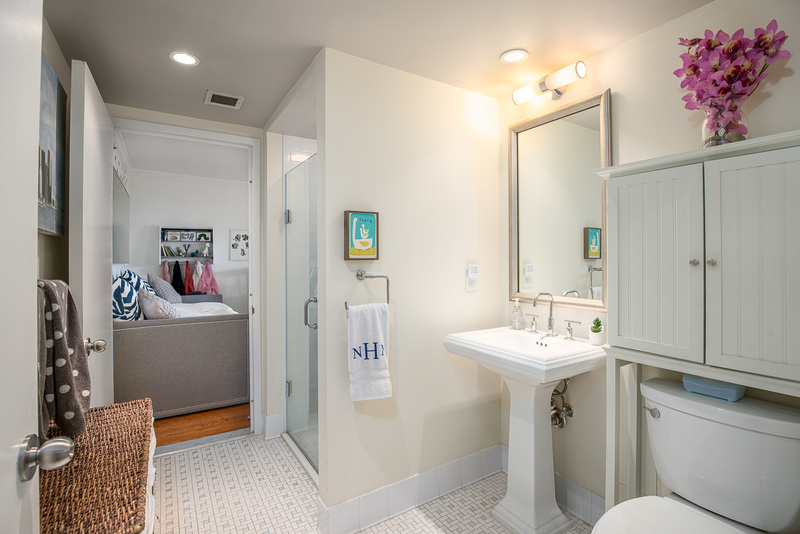 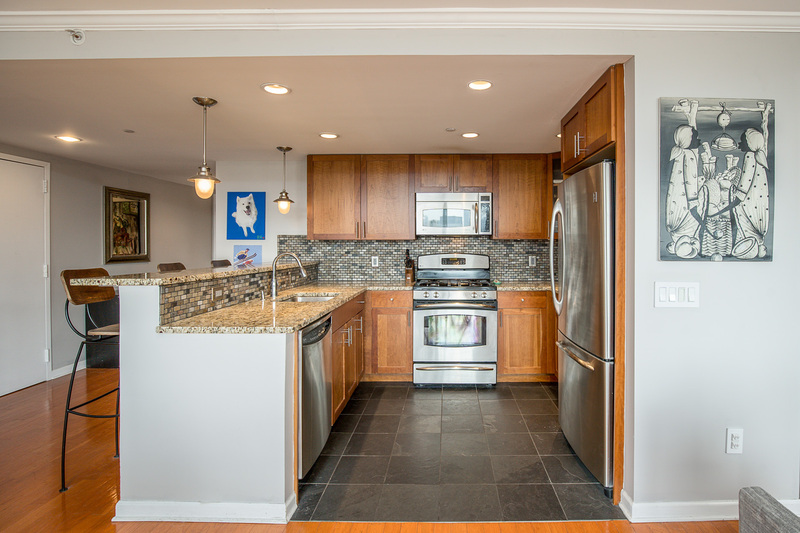 This bright 1,220 square foot home has an unbeatable southern and eastern open sky view. 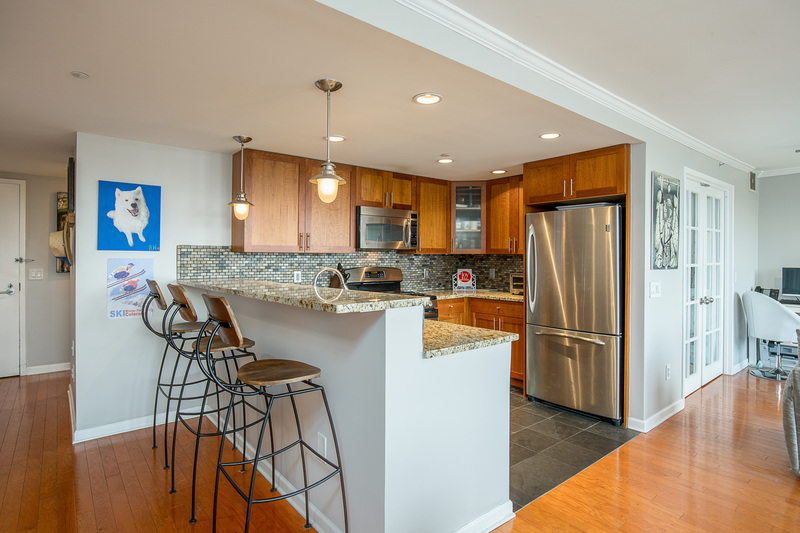 Kitchen features stainless steel appliances, granite countertops and breakfast bar, and custom backsplash. 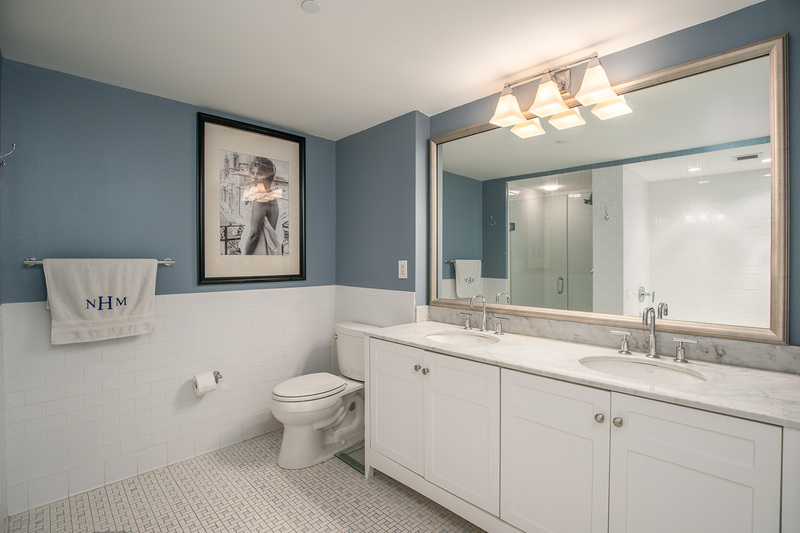 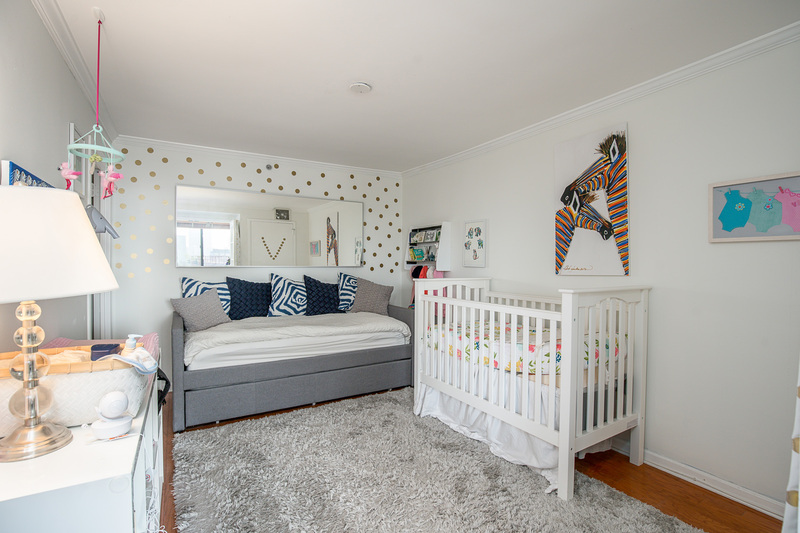 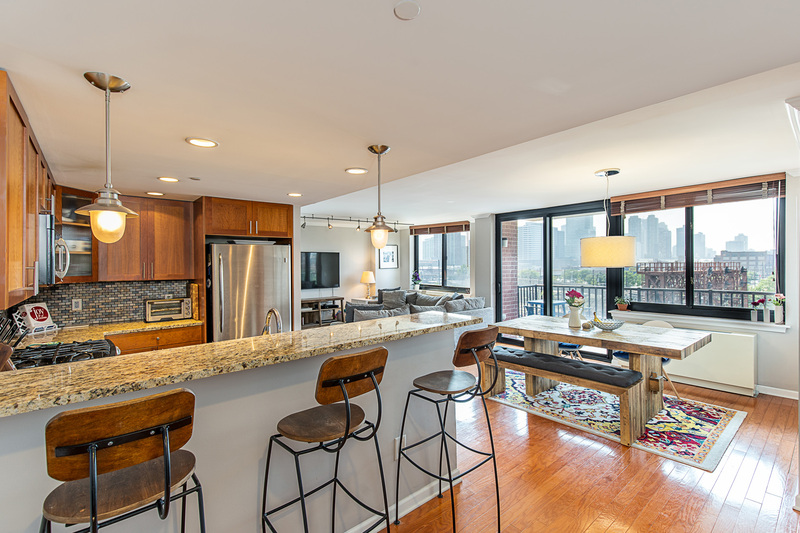 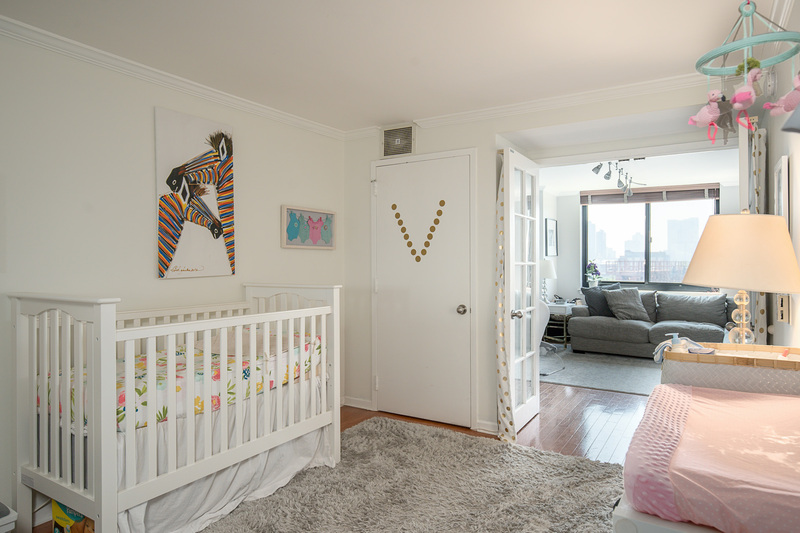 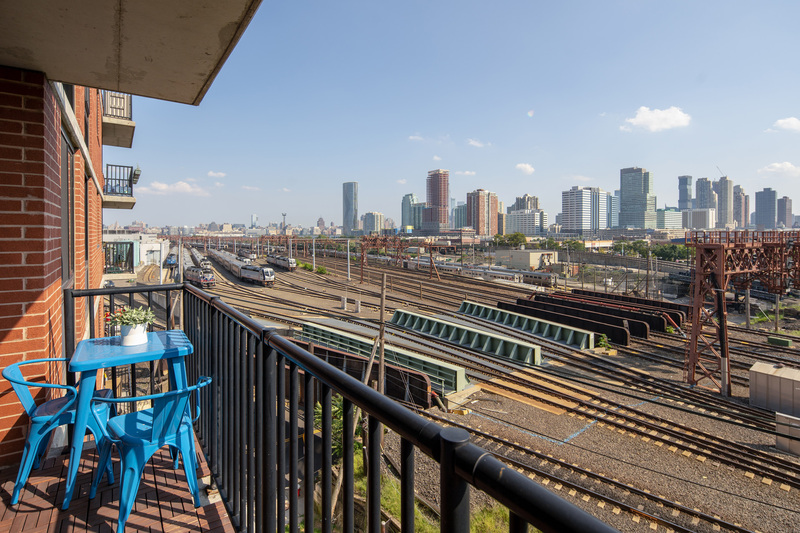 This open floor plan home boasts hardwood floors, upgraded bathrooms and lighting, Central AC and full-size washer/dryer in unit, as well as the most desirable layout with an incomparable over-sized terrace off of the living area. 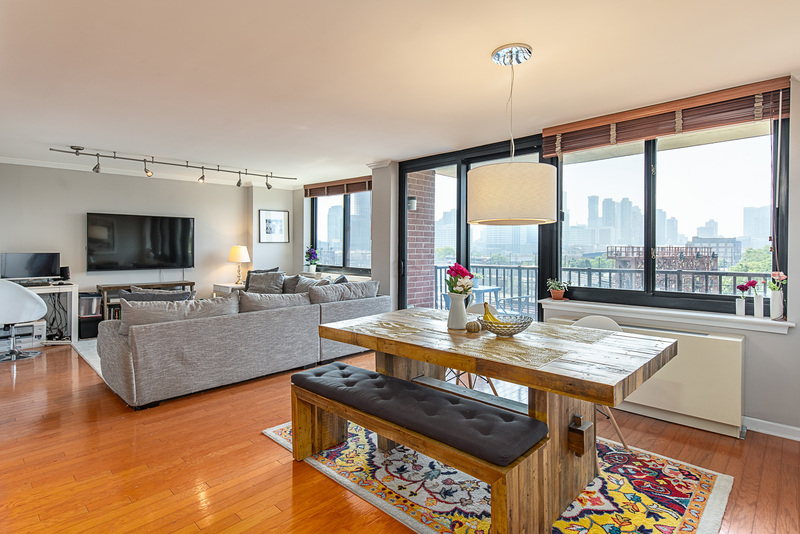 This home comes complete with amazing NYC and Downtown JC views. 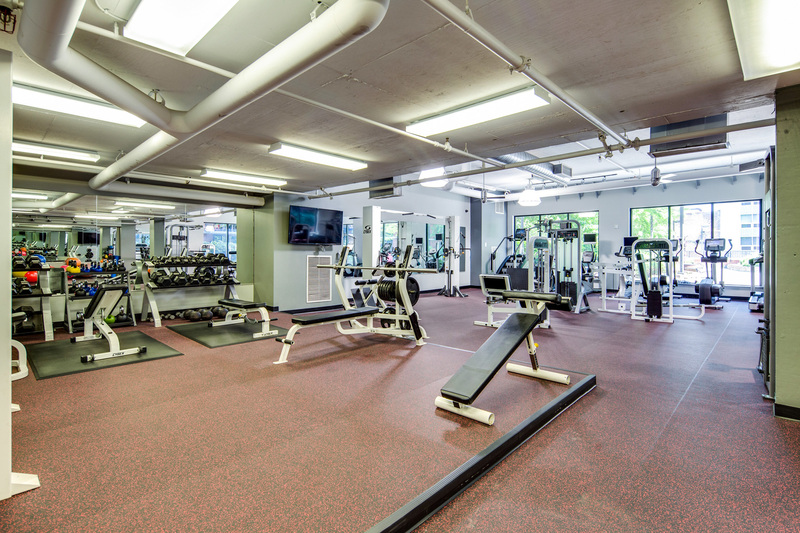 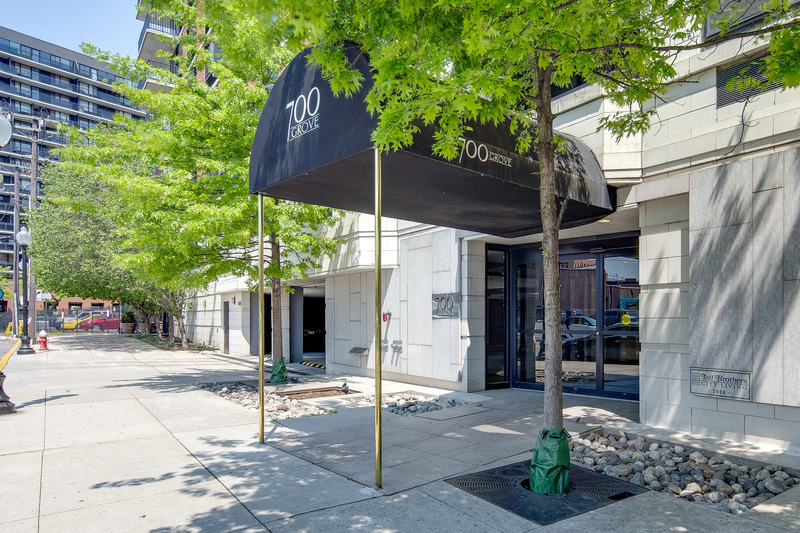 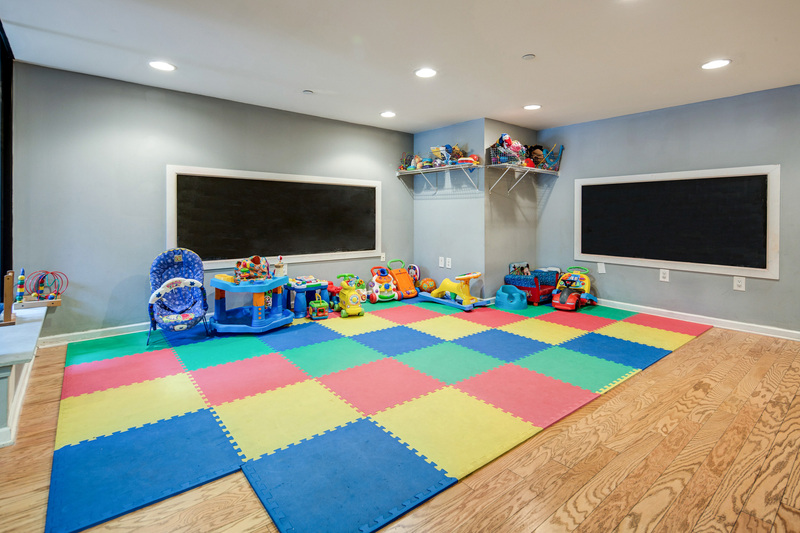 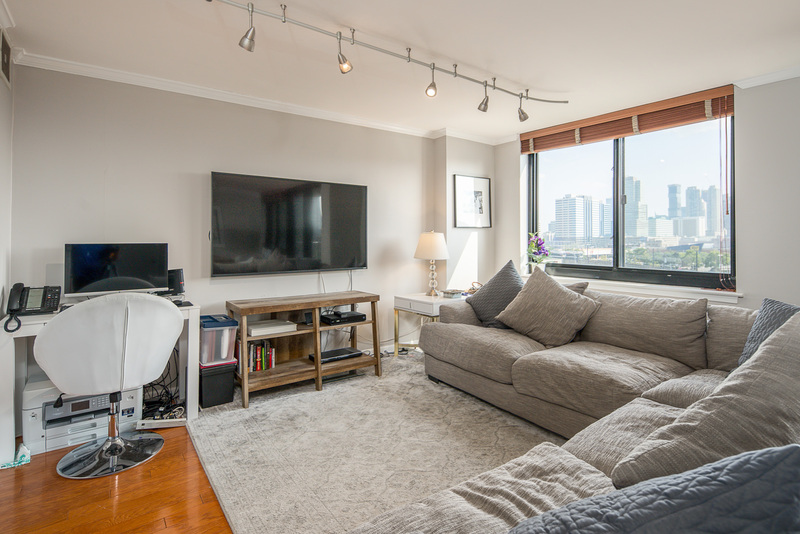 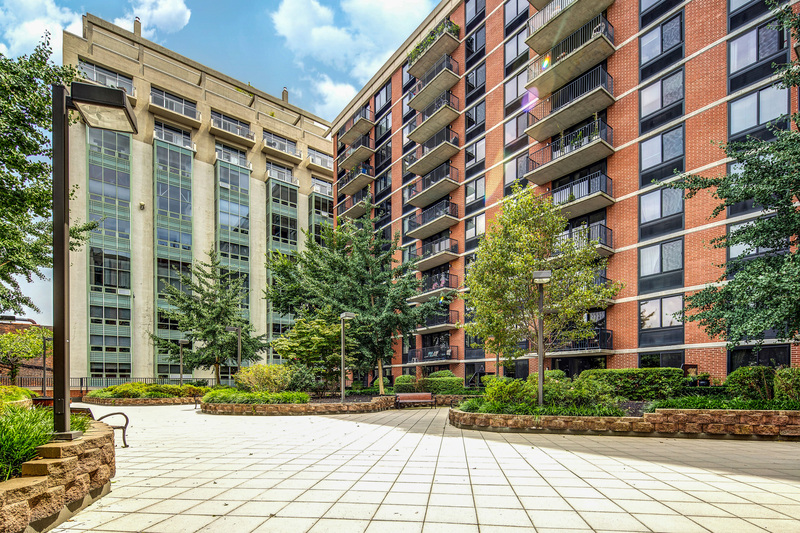 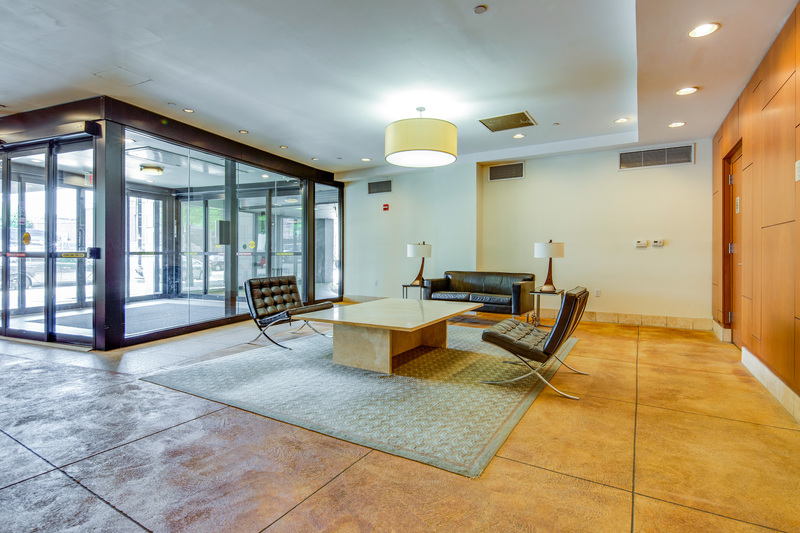 700 Grove Street features a 24-hour doorman, shuttle bus to the Hoboken PATH Station, landscaped common courtyard, children’s playroom and a newly renovated full-size fitness center.